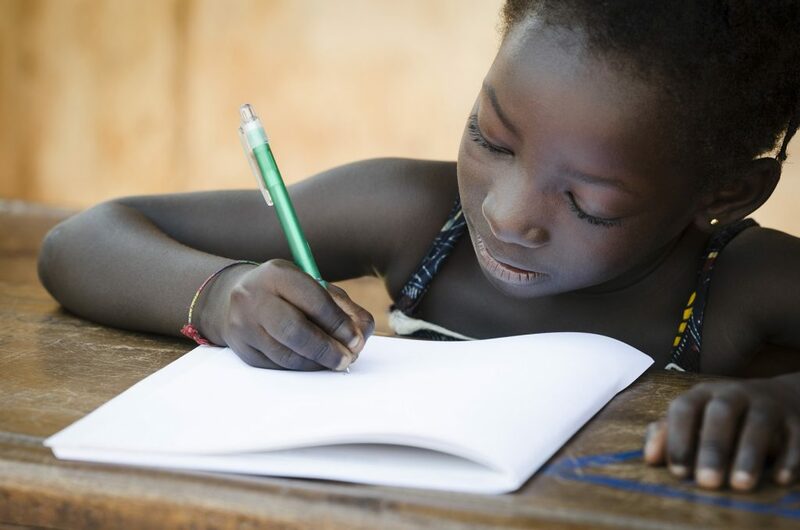 Education for every girl child is our dream. 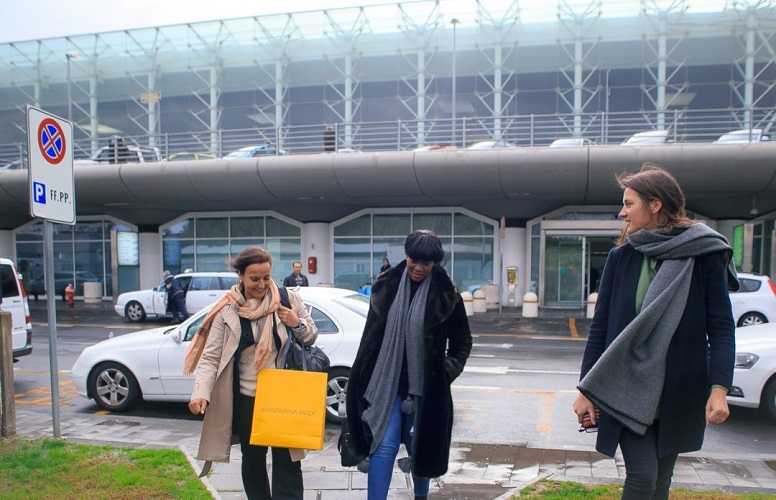 Make it yours today by supporting this great cause. 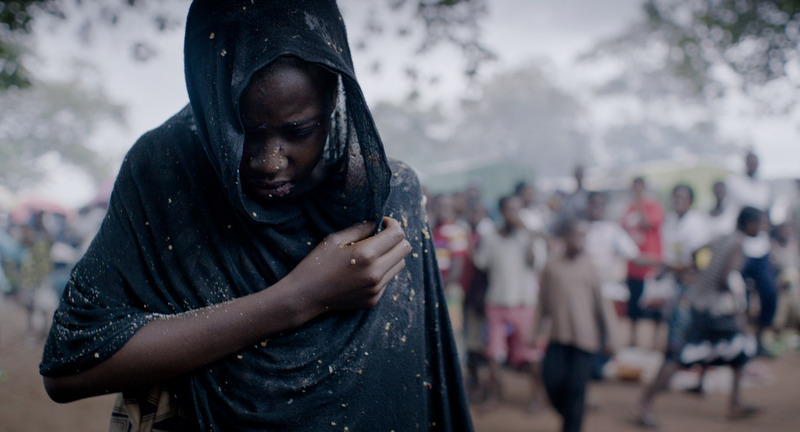 Be a part of Girl Child and Women Empowerment Programmes that actually touch lives positively. 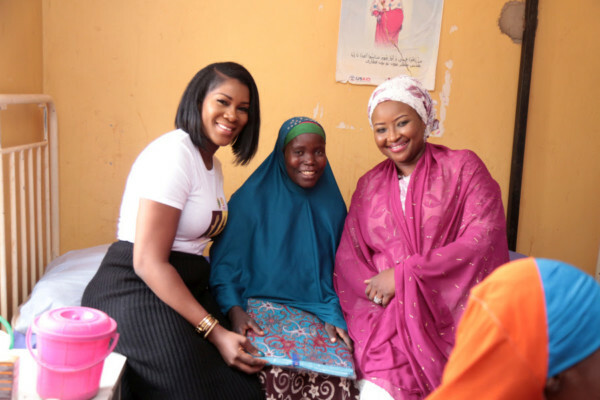 Stephanie Linus helps put smiles on the faces of women in pain. 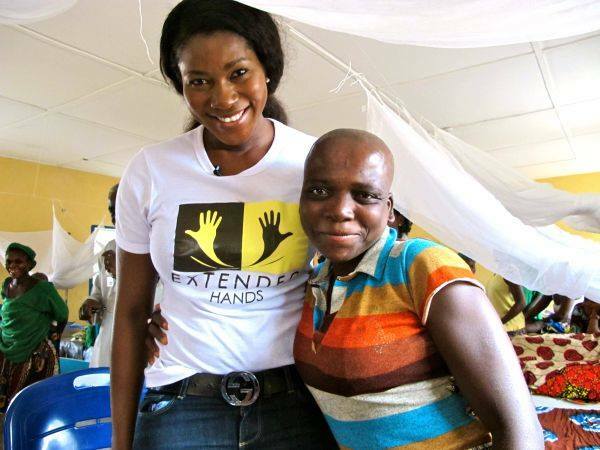 The Nollywood actress recently partnered with Extended Hands Foundation at the General Hospital Ogoja, Cross River. 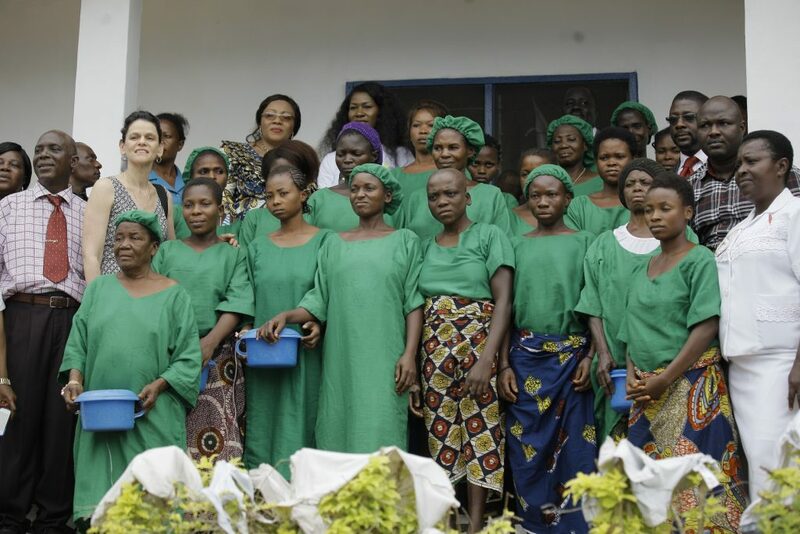 With the help of Shell Nigeria Exploration and Production Company, free surgical operations were conducted for 22 women living with Vesicovaginal fistula (VVF). 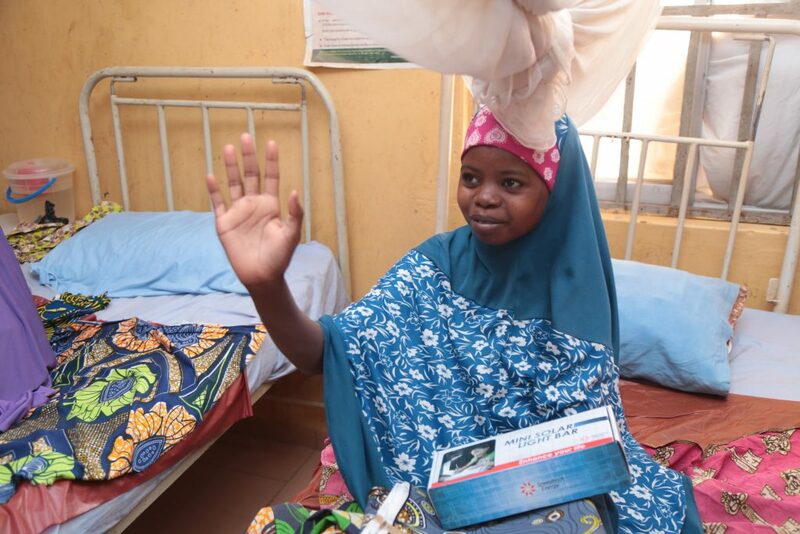 The Extended Hands Foundation, a non-governmental organization, with sponsorship from NNPC/SNEPCo completed the successful repair of 35 Vesico Vaginal Fistula (VVF) patients in Kebbi State.